Atlantic City is often overlooked for more glamorous Las Vegas. 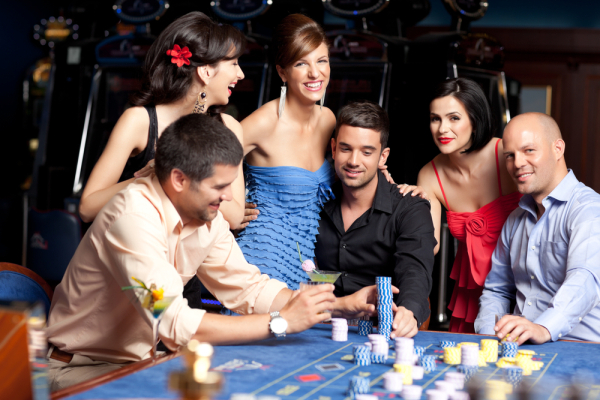 However, if your group is looking for an affordable gambling destination that also has great activities for non-gamblers, then you need to consider Atlantic City. On the shores of the Atlantic Ocean, and within a short drive from several large cities, this gambling and entertainment destination must not be overlooked. Atlantic City is one of the very few American beaches with a continuous boardwalk. Pedestrian access via the boardwalk makes this destination highly accessible to individuals or groups with mobility issues that could not otherwise enjoy a stroll by the beach. The boardwalk is full of activities, entertainers, and wonderful spots to see the sunrise. If your group includes non-gamblers or younger members, the shores of New Jersey provide a fantastic getaway full of fun and sand for the whole family. In addition to water sports, Atlantic City is home to great amusement parks and carnivals, with excellent deals for medium and large groups. 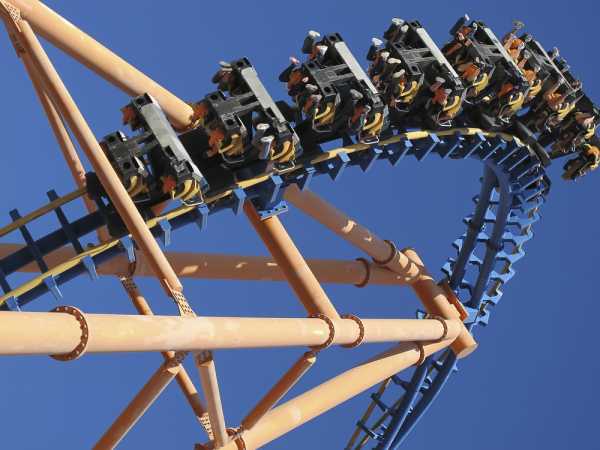 Consider the all-day-ride pass at Steel Pier Amusement Park, good for groups of 25 or more participants. Not visiting in the summer? No problem. The Atlantic City Aquarium provides groups a great opportunity to enjoy the wonders of the sea regardless of weather. The regular admission rate is only $8 for adults, $5 for children, and $6 for senior citizens. Super-low admission costs make the Atlantic City Aquarium a great deal for large groups on a budget. Atlantic City can be extremely affordable for groups. If you are planning on taking a group that requires 10 or more hotel rooms in Atlantic City, NJ, our Groople casino-travel specialists have specially negotiated rates and value-ad perks available only through us. Let us help match your group with an outstanding hotel deal in Atlantic City.